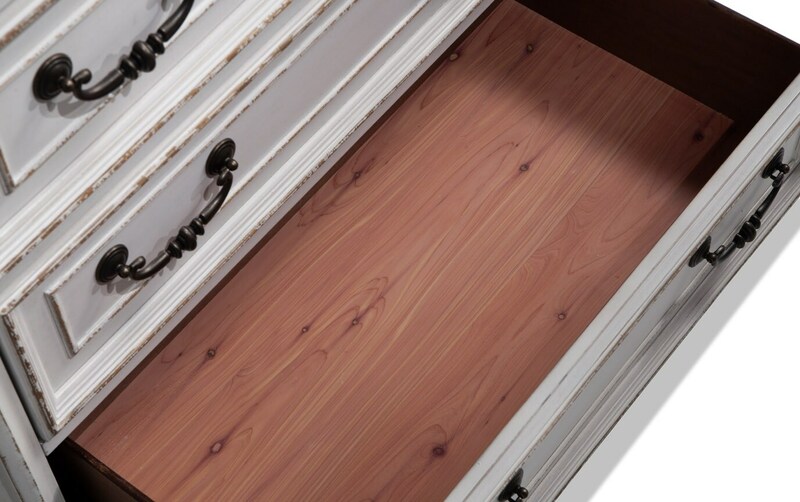 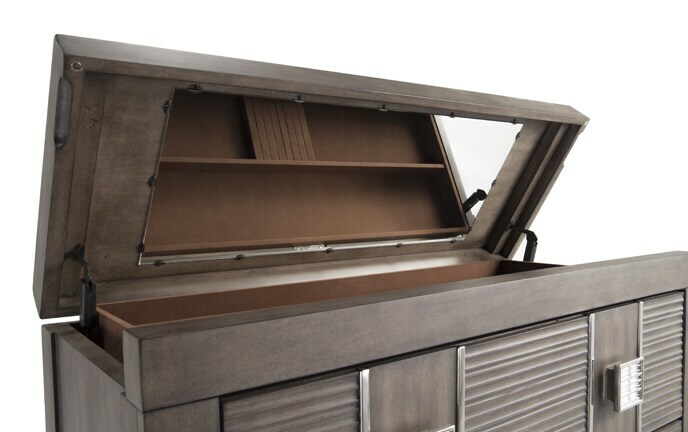 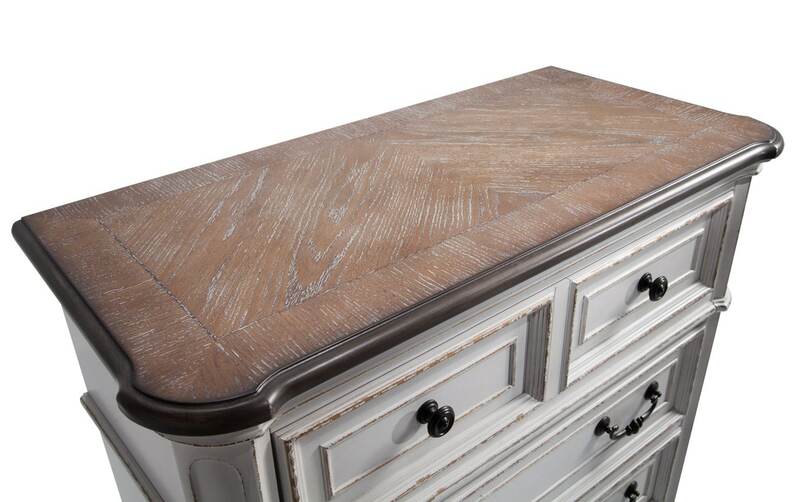 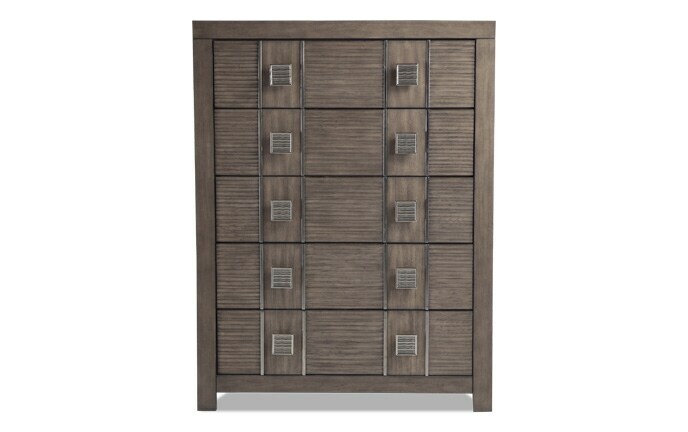 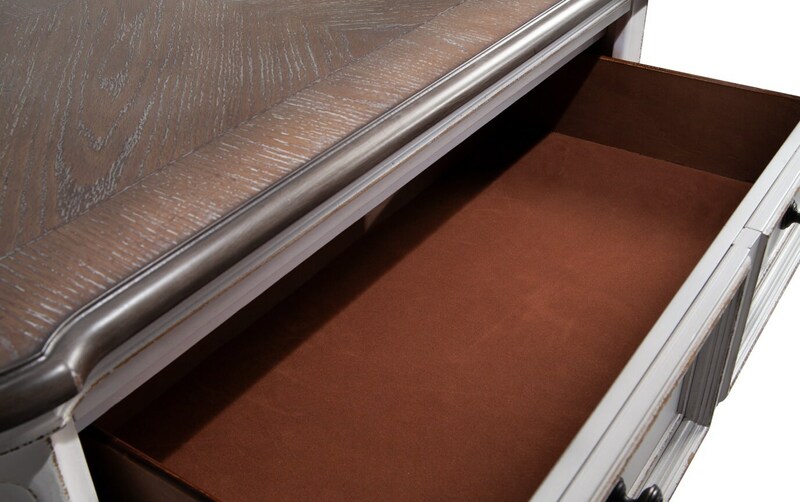 You'll have plenty of storage space in my Scarlett Lift Top Chest! 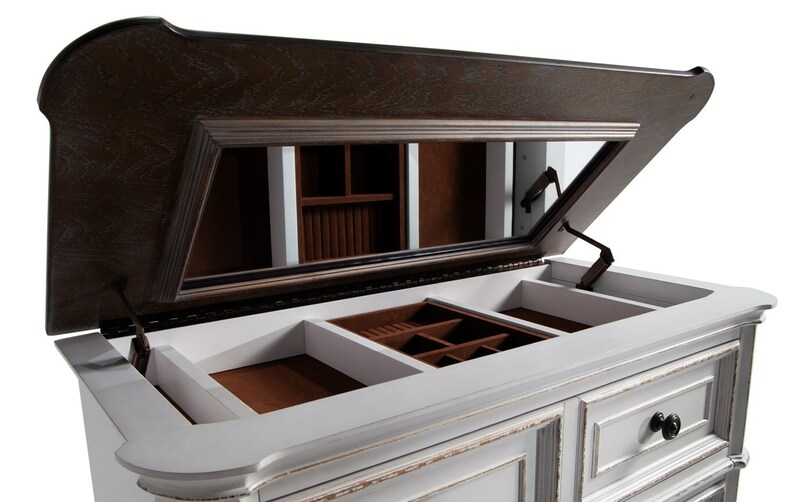 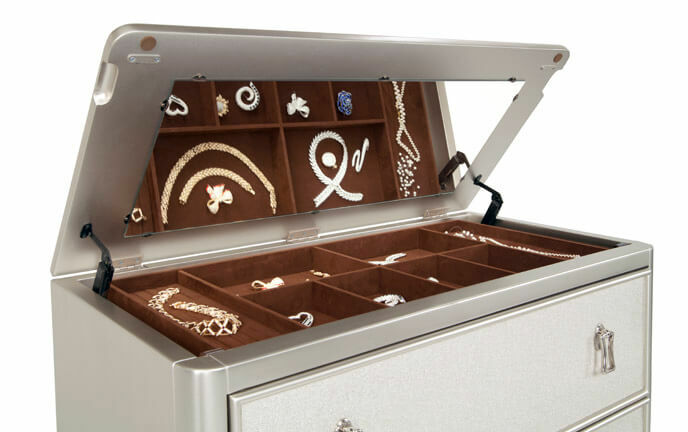 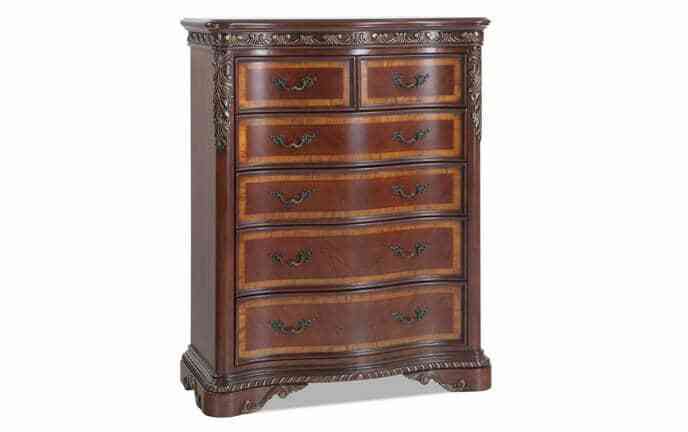 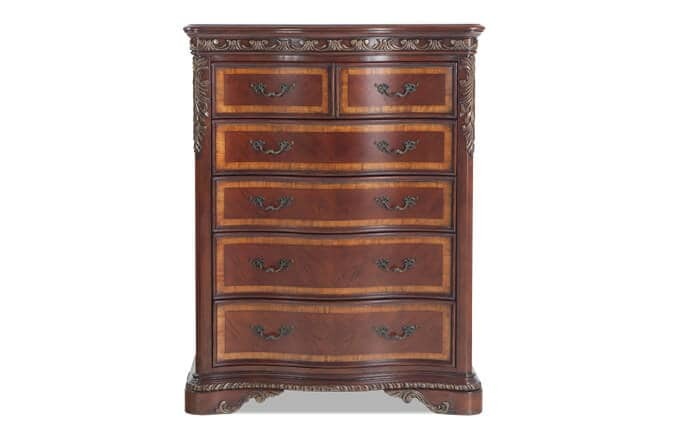 Not only does this chest have a felt lined top drawer and cedar bottom drawer, there's also a built in jewelry tray and mirror. 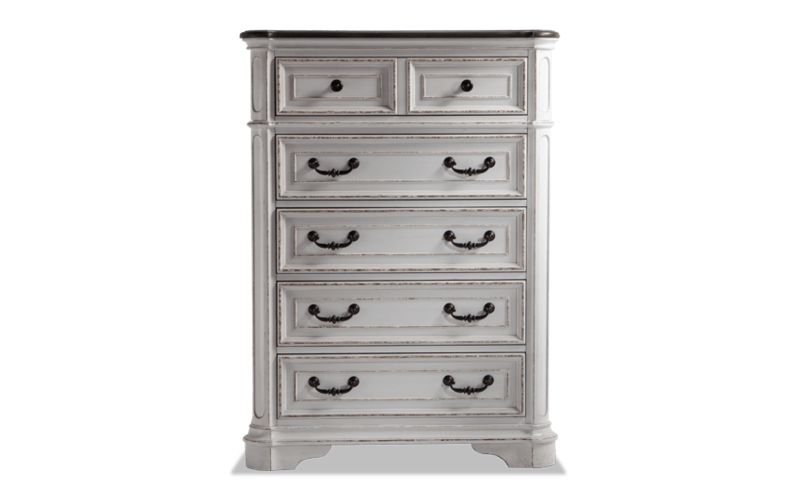 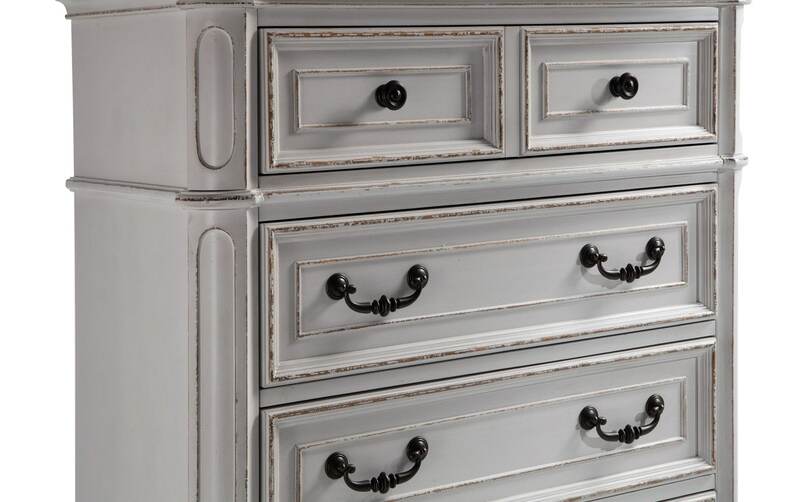 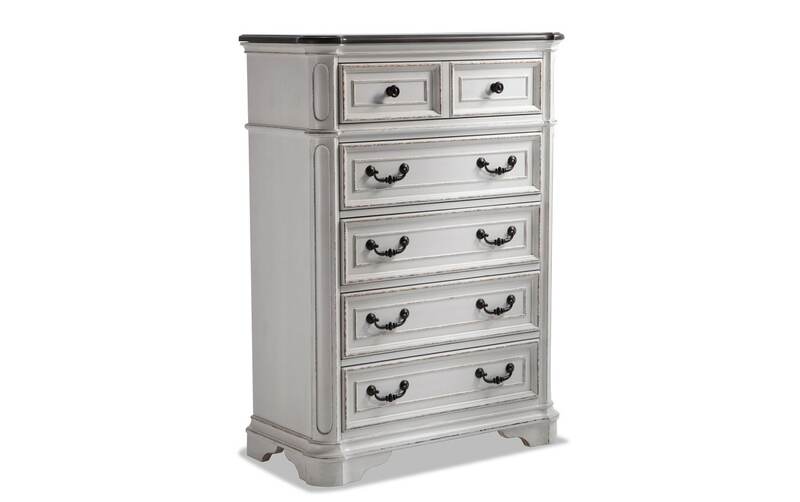 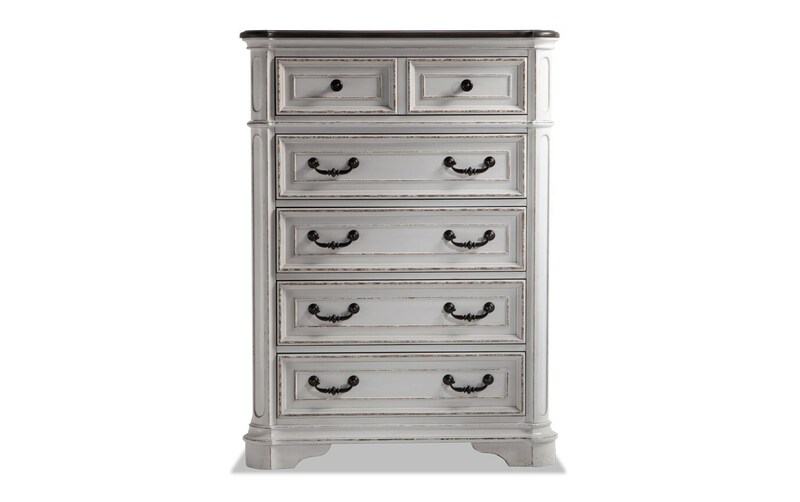 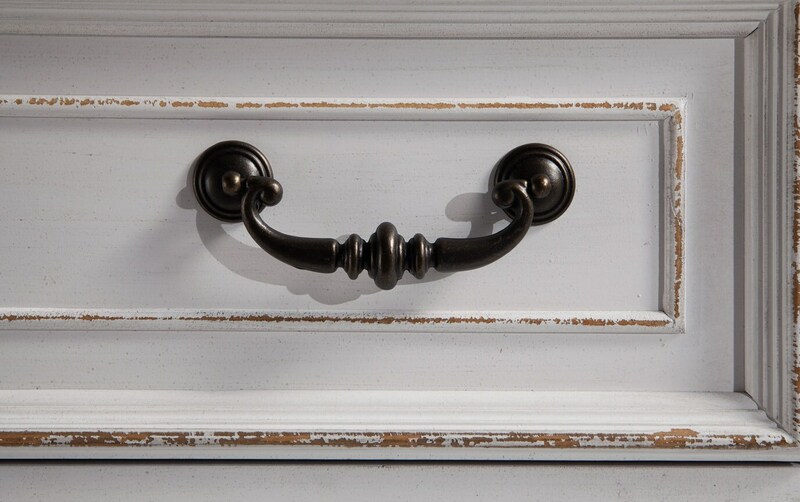 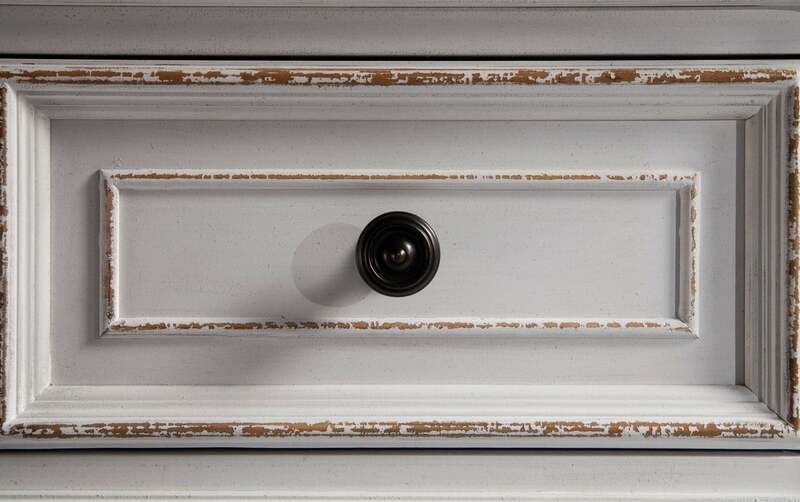 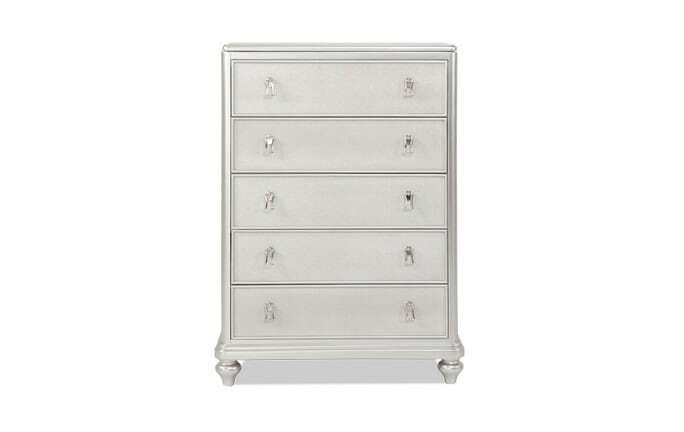 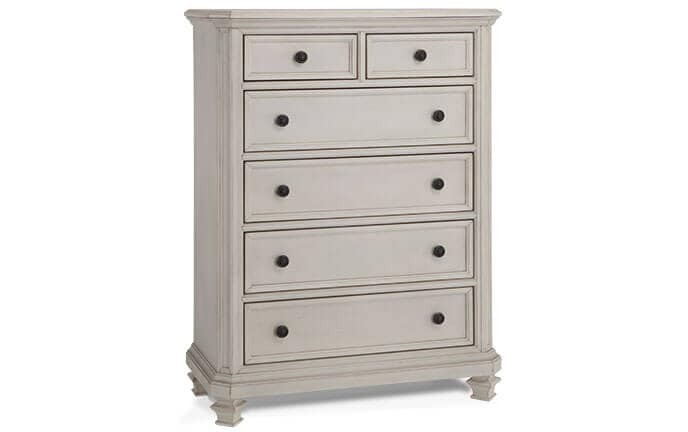 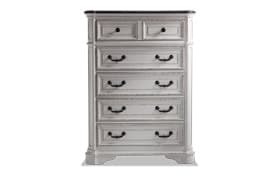 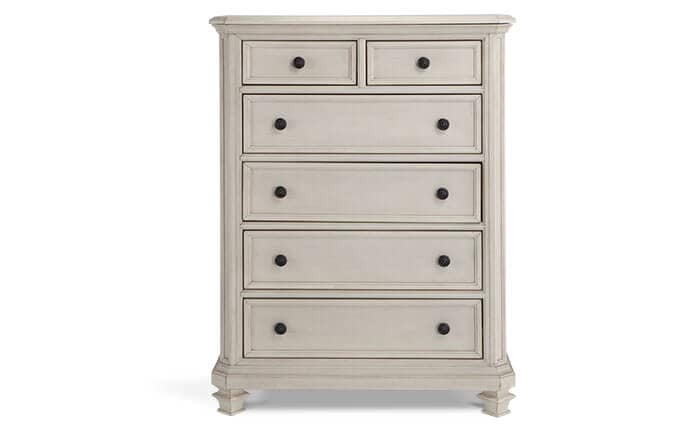 Antique brass hardware and a white and oak finish complete this chest with cottage style.